For a copy of the Friday & Saturday, December 30 & 31, 2011 weekend schedule, please click here. For a copy of the Saturday, February 11, 2012 schedule, please click here. 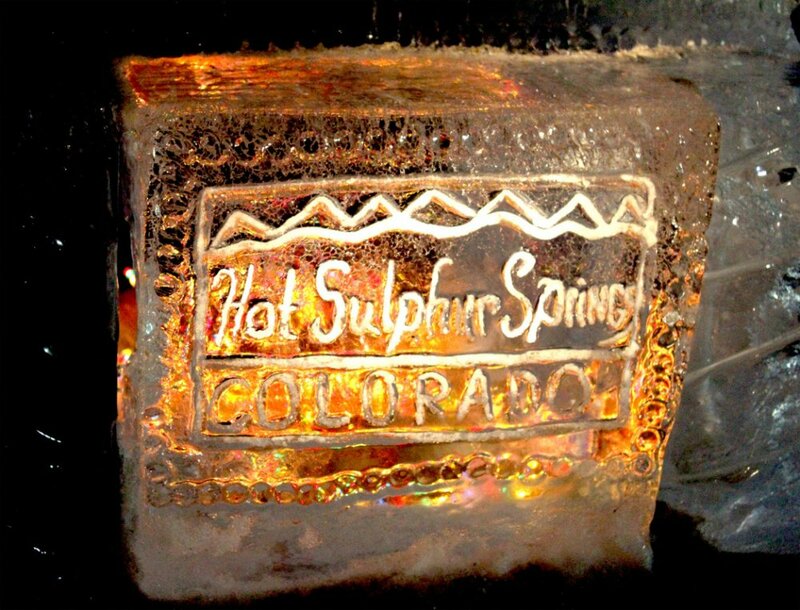 Hot Sulphur Springs, Colorado held the first Winter Carnival west of the Mississippi River in December, 1911. This is considered to be the beginning of the ski industry in Colorado. The original carnival featured ice skating, tobogganing, cross country skiing, and a ski jump exhibition by Carl Howelson. 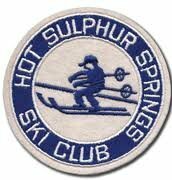 The enthusiasm surrounding this event led its organizers to hold the 1st Annual Hot Sulphur Springs Winter Carnival six weeks later in February, 1912. Colorado's ski legacy was born and this is "Where It All Began." 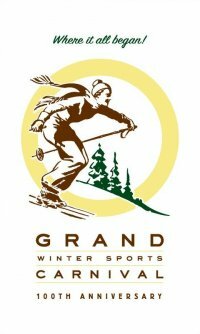 The Grand Winter Sports Carnival celebrates the prominent role of Grand County in the heritage of skiing. The 100 events of the Grand Winter Sports Carnival ocurred throughout Grand County from Friday, December 30, 2011 to Saturday, February 11, 2012. More information may be found about this event at the winter carnival website by clicking here. A big thank you to the Grand Winter Sports Carnival Standing Committee along with the many, many other businesses, towns, chambers and volunteers for all of the long hours and work to make this event an outstanding success. Sky-Hi Daily News, one of the Grand Winter Sports Carnival's Media Sponsors, has printed several articles about the winter carnival including those listed below. Click on the logo to the right to go to the search results page for "Grand Winter Sports Carnival" on their web site or click on the individual links below for those listed stories. Click here for a link to a 30-second YouTube high-definition video clip of the fireworks display that took place during opening ceremonies in Hot Sulphur Springs on December 30, 2011. Click here for a link to a February 29, 2012 interview with Tim Nicklas on Colorado Public Radio's Colorado Matters with Ryan Warner. Click on the 'Listen' link just above the photograph of Carl Howelson ski jumping in Hot Sulphur Springs, when you get to the CPR web page. 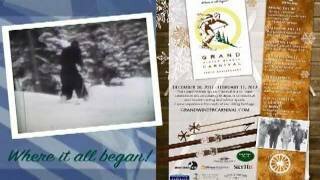 GrandCountyTV18 owner and Grand Winter Sports Carnival steering committee member Mike Turner produced five different markeing videos for the winter carnival that may be viewed as YouTube videos by clicking here. 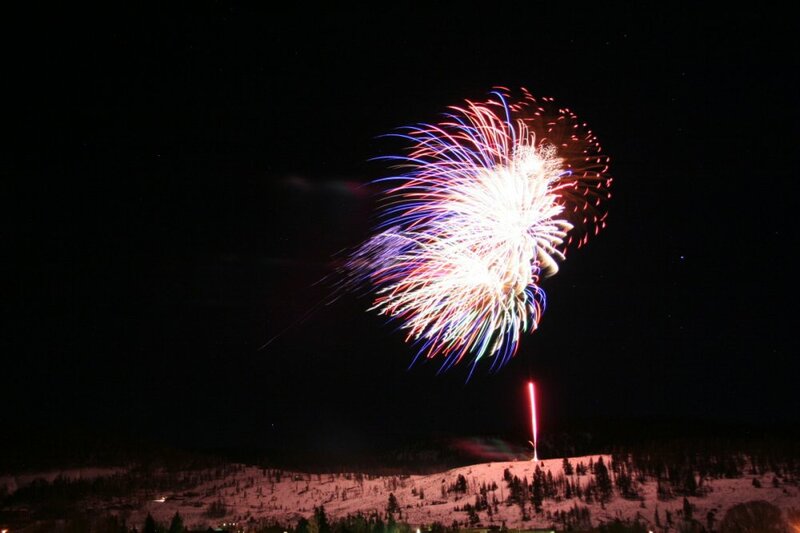 One year ago from Friday, December 30, 2011 through Saturday, February 11, 2012, Grand County, Colorado celebrated the 100th anniversary of the first winter carnival held west of the Mississippi River right here in Hot Sulphur Springs. Below are a dozen of the many photographs taken during the 100 events of this Grand County Historical Association presented celebration. For more information about this exciting winter carnival, please go to our Grand Winter Sports Carnival web page or click here. For the entire 100 day period of the Grand Winter Sports Carnival, the Hot Sulphur Springs U.S. Post Office stamped all first class mail brought to the counter with this commemorative cancellation stamp. Thank you to Don Dailey for setting up this winter carnival event and thank you to our local post office staff Kris and Anne for all of their stamping. Click on the stamp itself for a larger image. As part of the Grand Winter Sports Carnival 100th anniversary activities, local Hot Sulphur 5th-generation resident Don Dailey petitioned the Colorado Department of Transportation to create commemorative signage, as shown here. 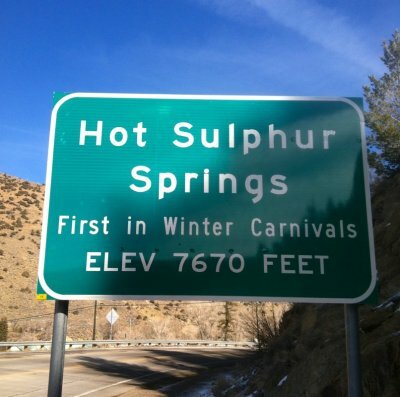 Signs have been placed at both east and west entrances to Hot Sulphur Springs on U.S. 40.